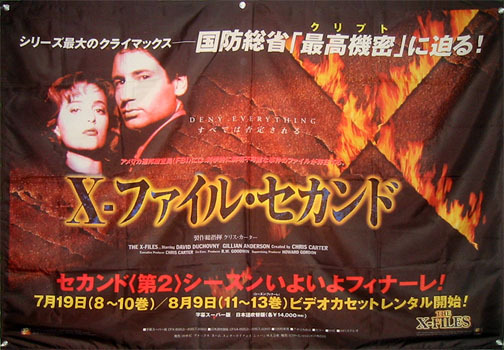 This item is a fabric Japanese X-Files banner. It is approximately 44x63 inches (over 3.5 x 5 ft! ).